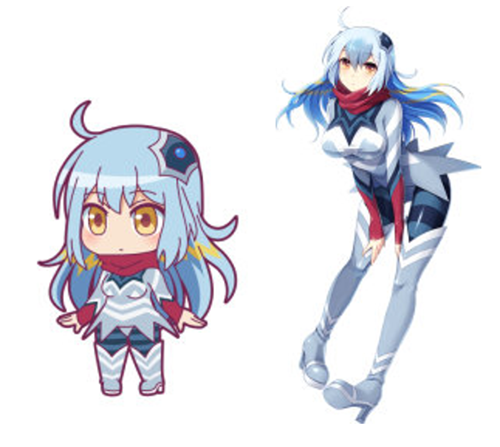 Tsuburaya Productions announces season two of Kaiju Girls,the 2016 anime short focused on kaiju from the Ultra series. Season two of Kaiju Girls features returning characters Agira, Miclas, Windom, Pigmon, Zetton, Red King, Eleking, Gomora, Zandrias and debuts a new kaiju girl, Alien Guts from Ultra Seven. 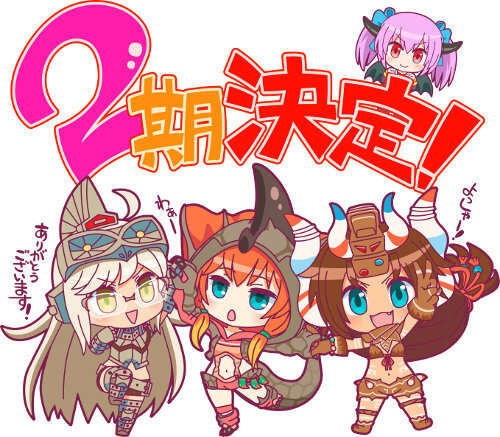 Season two of Kaiju Girls will air January 2018 and more information will be announced at a later date.